Two races – 3 locations. Challenge yourself on a selection of the best MTB trails in Auckland. 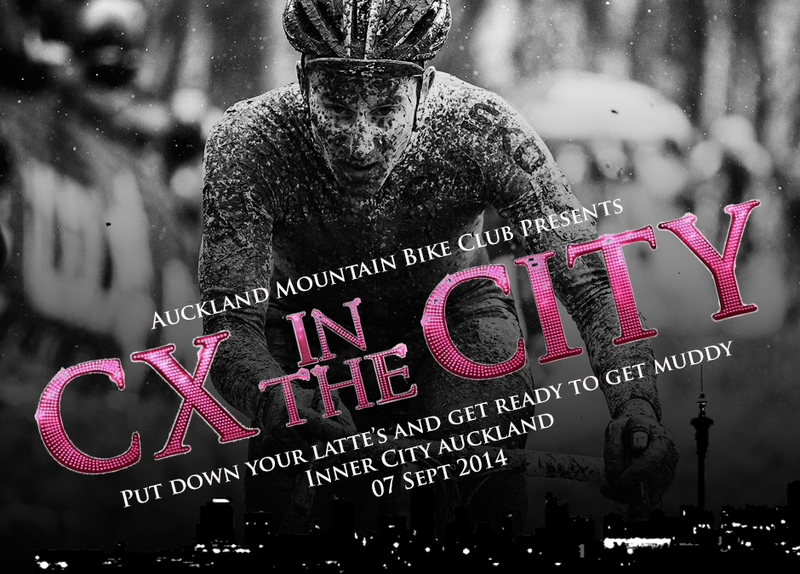 Multi-lap cross country race to decide the Auckland XC MTB Champ for 2014 as well as the fastest Junior and Singlespeed category champ. Laps are approximately 10-13 km. Two laps for Junior and 3 Laps for everyone else. 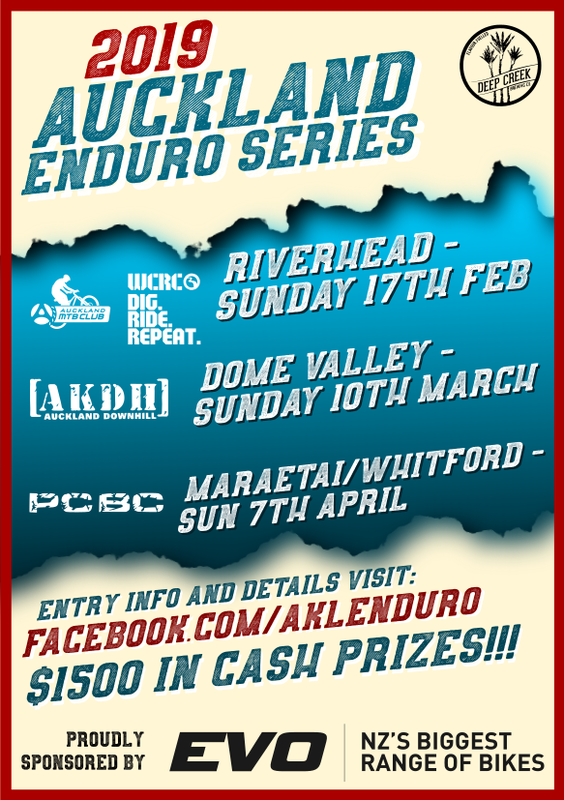 This is an ideal event for anyone with a mountain bike that wants to give racing a go without taking it too seriously. Ride some of the best trails in the Auckland region with a fun mix of single track, downhill and 4wd trails. Approx 20 – 25 km. Entries close at 5 pm on the Friday before. On the day entries are an additional $10. Once winner of the XC Champs finishes the 3 laps you won’t be allowed to start new lap even if you didn’t finish all your laps.